Club Clio's famous for eyeliners and eyebrow products. 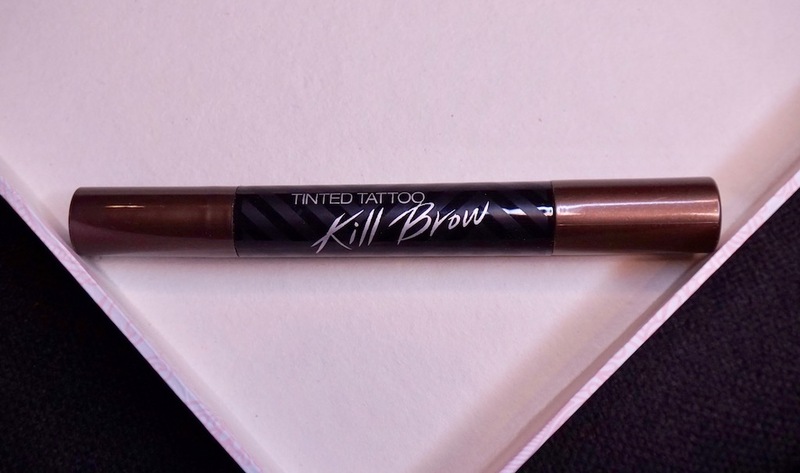 I got to test that for myself with Kill Brow Tinted Brow pen, my favorite eyebrow product to date because it's long- lasting AF! This baby is so good that 1 million units have been sold 6 months after its launch! Kill Brow Tinted Brow is a 2-in-1 brow product that promises natural brow coverage that can last up to 7 days with its pigment- free, self- tanning formula. It comes in 3 shades. This is a chubby pen so those with small hands may have a hard time gripping it properly though. On one end, there's a felt tip liquid brow liner that contains the proprietary self- tanning, pigment- free formula. 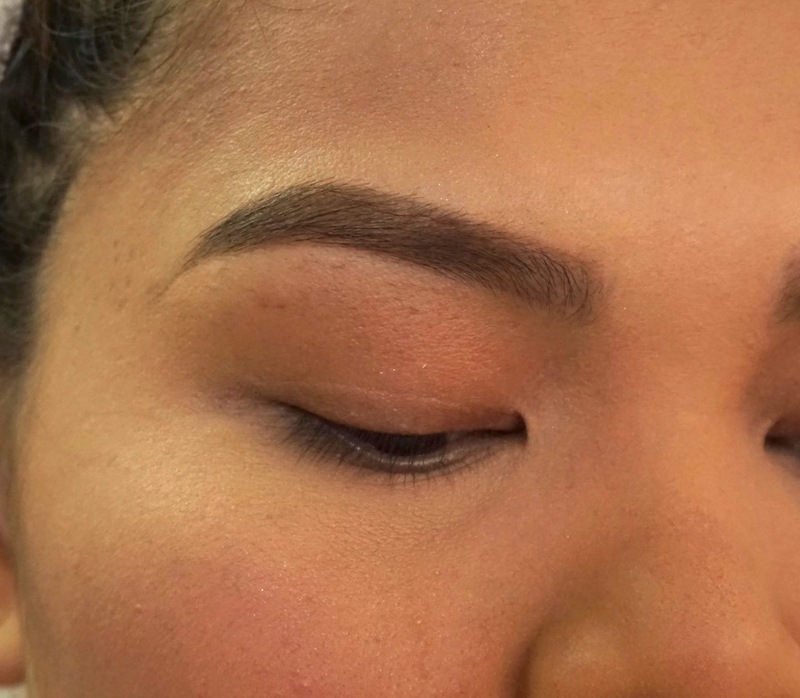 The applicator is jumbo- sized though so if you have really slim brows, you will need to practice with it more. On the other end is the brow mascara that sets and adds volume and definition. 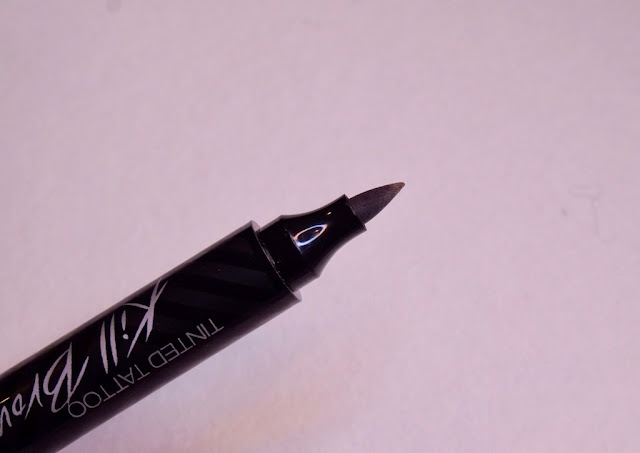 In contrast to the jumbo applicator of the liquid brow liner, this has a small brush applicator with a flat side for shading and pointy side for shaping. The brow liner has buildable coverage; it's fairly easy to work with and I like how the formula creates shadowy, hair- like strokes. 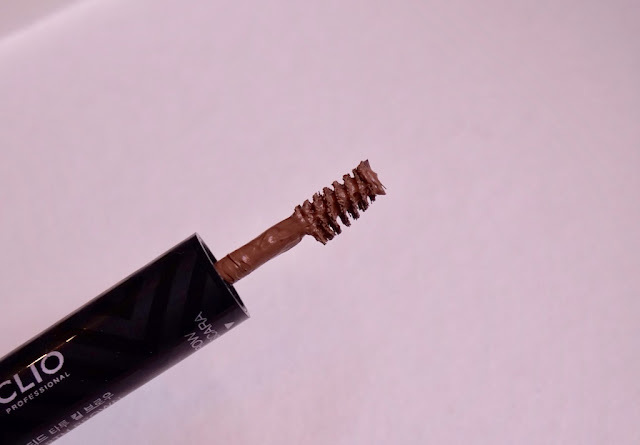 The brow mascara on the other hand has heavy pigmentation straight off so apply sparingly and spread out with a clean spoolie; it provides medium hold and keeps brows looking neat the whole day. The shade I have is #1, which is oddly darker than #2. There's a new shade called #3 and it's the darkest; #1 will suit most Filipinas just fine. HOW IS IT? DOES IT REALLY LAST? Both products create a natural- looking brow, but of course this is also dependent on how heavy or light your hand is. How's the staying power? INSANE. It can withstand water, sweat, oil, a tough workout, and even the ocean (used it in my Siargao trip!). I'm using it practically everyday because it's easy to use and long- lasting; it's so long- lasting that it leaves a tint even until two days after! 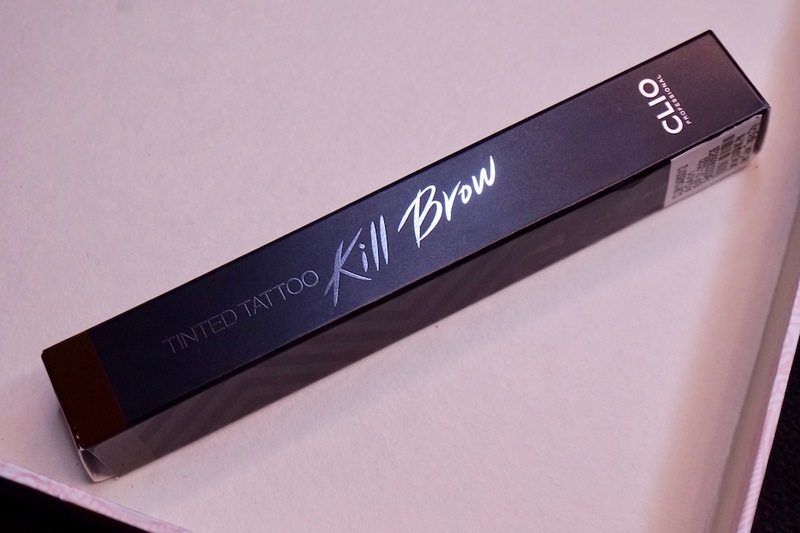 Kill Brow is not a best- seller for nothing and it's one of my favorites to date. Highly recommended for oily skin! I'm impressed! Quite pricey but seems very worth every penny considering the fact that it has the staying power that exceeds my expectations. Love the fact that this is such a versatile product. Bet this can also be used for other eye purposes. Thanks for sharing this! 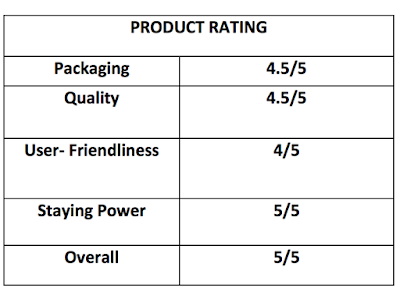 Can't wait for your other reviews from Club Clio! Would wanna see one from the peripera line. I remember my classmate's post, here it goes: "Take your girl to swim on your first date to see how she really looks like but my classmate answer to that is " Sorry but my makeup is waterproofed. HAHAHAHAHA. Will there be any shades available to almost blonde hairs? (Like me). This is so nice! I really wanted to try this one.. kung meron nito sa paris I will ask my mom to buy it for me as a pasalubong. Hehe. Impressive! kilay is life tlga at yan for me ang dapat ilagay! It really does Kill the orig brow of yours madam hahaha, and voila! ganda at malinis! I haven't tried the concealer and yet this is another must try from Clio. 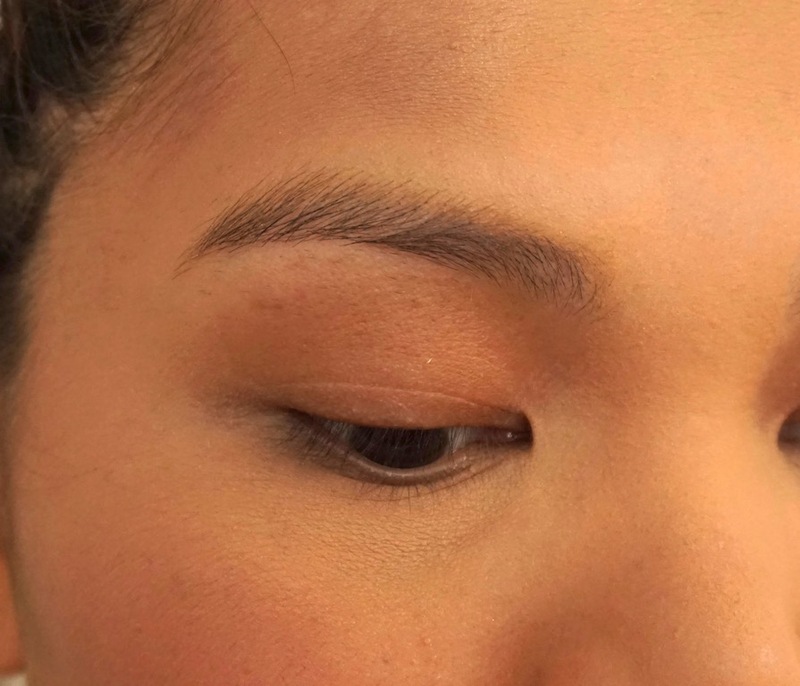 There is a lot of great brow products that is coming out..Kilay is Life!..is real! Nice! natural looking + super long lasting is the bomb! sulit ang wangkey mo.hehe Hindi k pla nag makeup challenge sa Siargao Ms. M!? Kilay goals! Super natural looking! Club clio is ❤!